It’s always fun to discover patterns in sound behaviour, with cables as well as with accessories such as connectors. 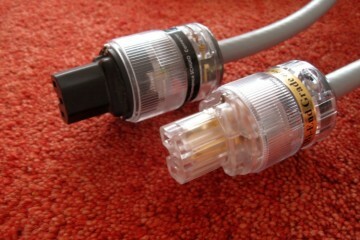 Connectors turn out to be a surprisingly large deciding factor for a cable’s sound. To put this to the ultimate test, I took 2 different cables and 2 different connectors and had a super-swapping party. As a part of this swapping party, I threw in Furutech and Lapp cable and IeGO and Furutech connectors, the latter in two tastes. 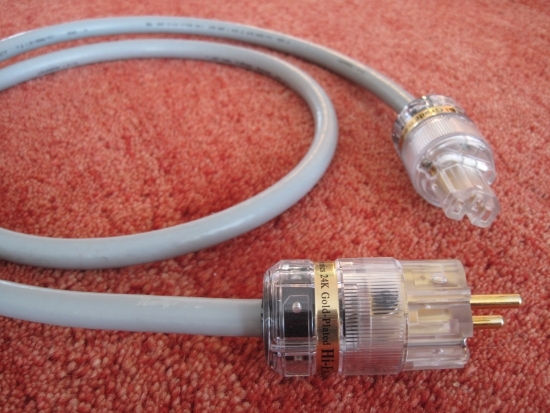 The Rhodium connectors for this were removed from a Furutech Alpha 3 power cable, after it turned out that the gold variants worked better with that cable. 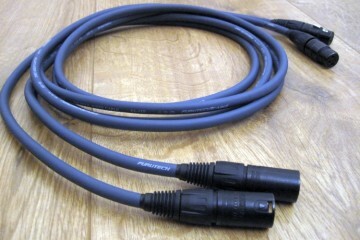 Fitted to the Lapp cable, the Furutech connectors turned out to almost override the cable’s characteristic sound qualities. 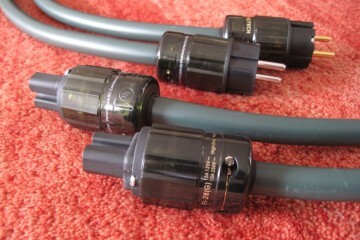 With these connectors, the cable sounded extremely fluid, highly refined and very subtly detailed. 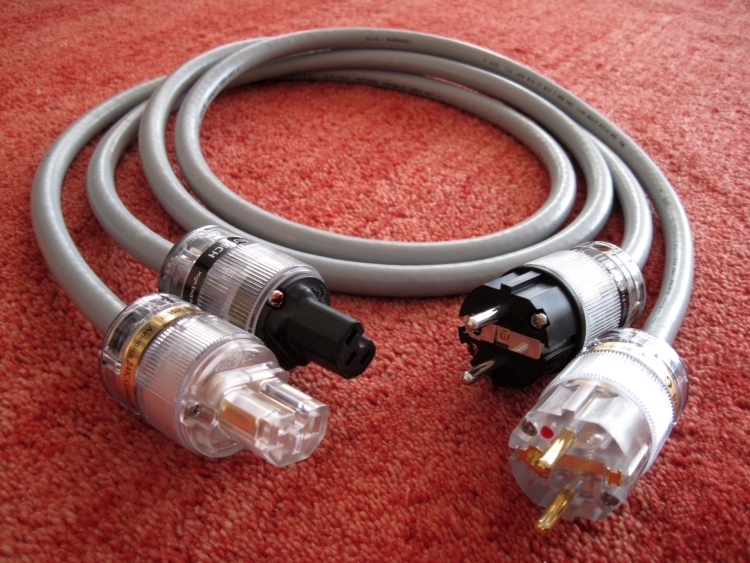 The Lapp was now much more refined than it used to be with other connectors and it never had better treble than it did now. But there were downsides too, notably in the bass department. The Lapp is normally very powerful in the bass, deep and articulate at the same time. Well, not so with the Furutech Fl-E35 Rhodium connectors attached. With these connectors, the Lapp sounds quite a bit more restrained and mellow in the bass than it normally does. Also dynamically the sound seems less impactful. 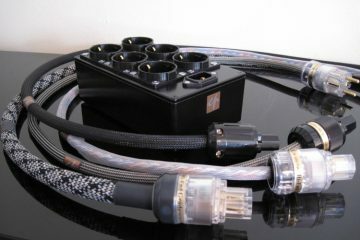 What is great about the Furutech connectors, is that they provide a gloriously refined treble and highly neutral midrange. 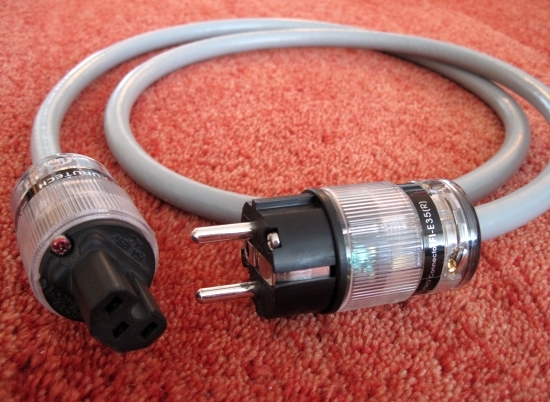 This combination sounds very familiar, as it very well should, as I have been using IeGO connectors for quite a while now and they may well be my favourite brand for connectors. The IeGO’s match very well with the Lapp cable, bringing some extra dynamics and articulation where the Lapp can be a little withdrawn at times. 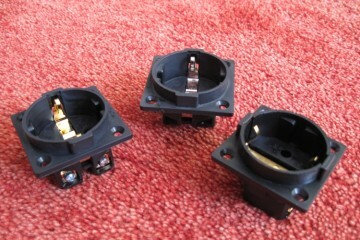 What’s more: there could really not be two connectors more apart than the Furutech Fl-E35 rhodiums and these IeGOs. Comparing these two cables makes for such large differences that one would be mistaken for thinking that there are actually two different cables being used. Where the Lapp-Furutech combo sounds subtly refined, fluidly restrained and somewhat non-acoustical in an almost synthetic manner, the Lapp-IeGO combo sounds ALIVE and kicking. There are much better dynamics, more drive, more speed, more of a positive feeling, of living, breathing live-performing musicians, even though they’re slightly less well-behaved than they were using the Furutech Rhodium connectors. 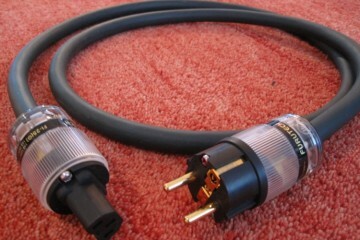 It’s important to note the importance of synergy, which exists between the audio components of a hifi system, as well as between cables and connectors. 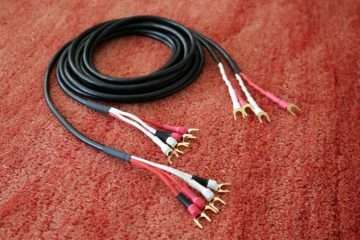 In my system there is also a synergy going on between the speakers and fuller/more dynamic sounding cables and connectors, which means that I favour the IeGOs on the Lapp cables in my system. 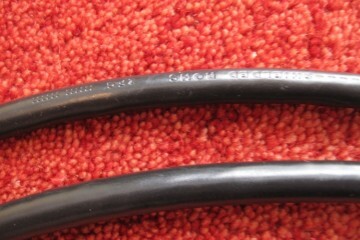 They also enhance the Lapps inherent qualities. For other systems, the conclusion may be different. Nevertheless, the general conclusion of IeGOs sounding powerful and colourful and Furutechs refined and airy should be valid for every system. Where does this leave us? At the next review of course! 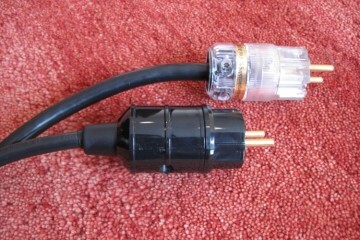 I want to further investigate whether or not connectors are the deciding factor for cable sound. 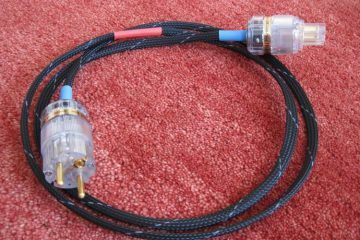 The next step is to compare the Furutech cable with IeGO’s attached, to the same cable with original Furutech connectors. 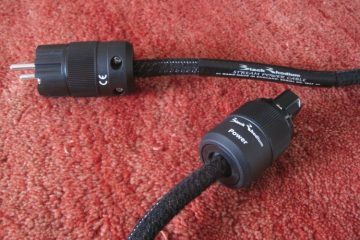 But before I go there, I’ll compare two Furutech Alpha 3 powercables, one with Rhodium, the other with gold plated connectors in Part 2 of this comparison.